It’s true that professionals like optometrists are earning a lot nowadays. With a fully functional website and advertisement, any optometrist can earn 10 times more than his standard salary. Funny thing is you don’t have to be a professional optometrist to run an online business. All you should understand are basic eye care marketing ideas. 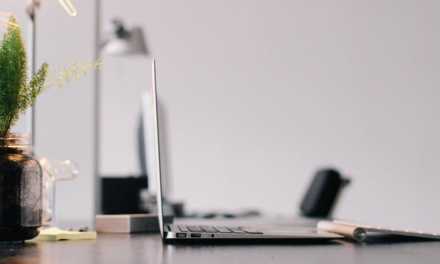 If you are just starting your optical business first time or you already have a website and need some ideas, this guide is for you. Optometrists have several things to do, like checking patients, make appointments, selling glasses and lenses etc. Without a proper marketing plan your customers list won’t grow. Watching your competitor’s websites won’t help much because real maneuvers are done behind the scene. If you are new to website business, you should learn basic tactics and how to advertise yourself correctly. So How To Improve My Optical Business? When You Need Marketing Strategy For Optical Shop? This ultimate guide is designed to assist optometrists, beginners and professionals. 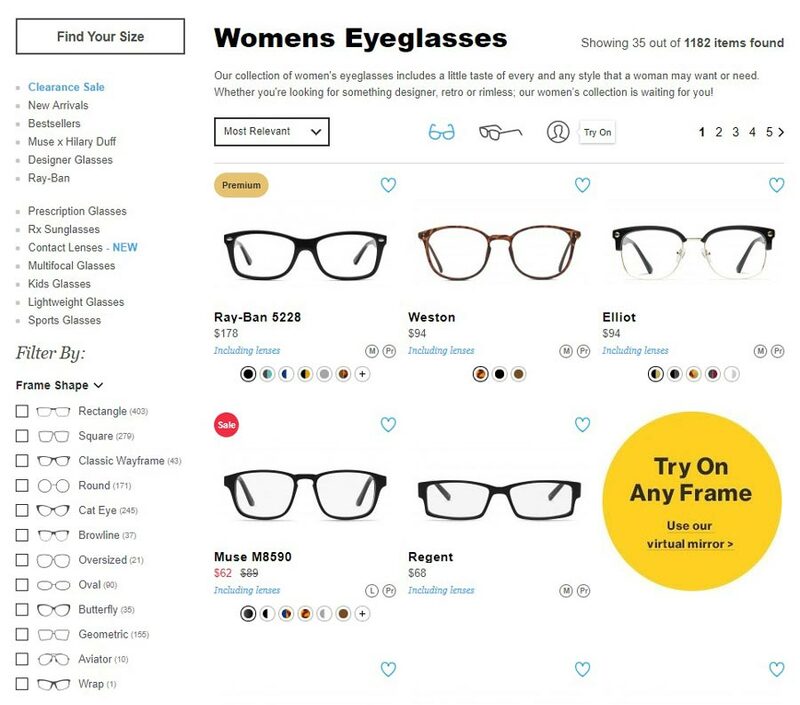 We have shared collection of optical sales ideas which you can apply your online optometry business and start generating sales. Just having a website and office is not enough. Almost every town, marketplace or popular tourist destination has at least one optometrist. The better your online presence is the better chance of getting known. 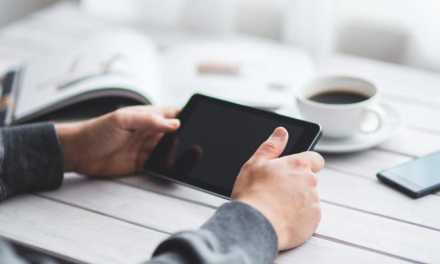 Getting on Google Business is merely a first step; there are so many things you can do to make your presence seen by locals and potential customers. Optometry is all year round evergreen business which never gets out of fashion. This ultimate guide can help your optical business to grow fast. “vision problems tend to occur more frequently later in life, an aging population will require more optometrists as it grows”. Furthermore, no business is a good business if it doesn’t have a marketing plan. In this era when everything is on the internet, without online basics, your business is not going to succeed. Professional services especially doctors who don’t have online presence (like a website) are making less than the ones who have complete social engagements on internet and running a website. So in order to be successful and sell more stuff, you need optical marketing ideas. Not just one plan, but a combination of optical selling tips. It’s easy to order online. The product arrives at your doorstep. There is a huge collection to choose from top optometry websites. Learn more about best websites for optometry business that goes well with your practice. If you see your patient list growing but the sales remain same, you need to take some measures to promote your practice. It is not only important but crucial for the success of your business to have an online presence. 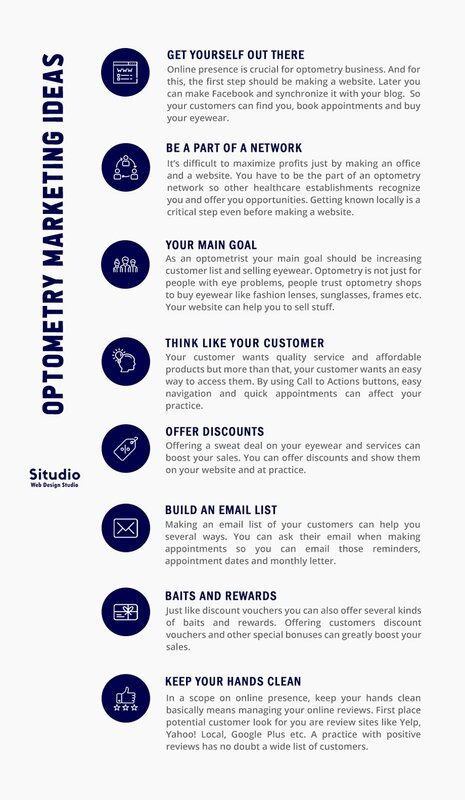 In this guide, we will tell you about all the marketing chores you have to perform for boosting optical sales and some optical shop ideas. The first step to improve your online presence is to make a website. Furthermore if your website exists already, you should register your optometry to Google Business and do some optometry website redesigning. It’s not only free but also can be done in a few minutes with few strokes of clicks. Location, customer reviews and photos of your office. Is that all for a website? No, definitely no, in fact all our real marketing strategies for your optical shop (which we will discuss in a minute) relate to your website. With a website and Facebook you can drive optical sale and do miracles. Here is a comprehensive guide that shows you how to create a facebook page for your optometry practice. I agree it is not as easy as it sounds but a network is what professionals thrives on. This should be your first marketing strategy, creating a network. It is important to get yourself recognized; it gives others a reason to say something nice about you and your practice. You should network with other doctors; other OD’s as well as primary care doctors and pediatricians in your area. The better they know about you the better they are likely to send anyone your way. They should know who you are? Why should they trust their patients with you? Don’t waste your time searching for optical sale ideas or optical merchandising ideas. Instead think what you will be selling in your shop. Customers will come the moment your website is fully optimized. All that glitters is not gold, but anything rusty and old is not worth selling as well. Sell something which customer really like. Your equipment and frames should not be old otherwise your customers will assume that you’re falling behind. Keeping your business up to date and using most modern and cutting-edge equipment is a solution for greater profits and to give patients the most accurate and detailed results. Frames, on the other hand, are the most important inventory for any optometry business; the more you sell the better your profits are. But are you moving with the flow? Is your inventory consists of high end, good quality frames? Which frames are in fashion? What region your optometry practice lies in? We mentioned above about selling something your customer wants. I agree it is not an easy thing to do but it’s not impossible. Let’s take a look at what your customer wants. The best place to look for trends is Google; this is where your competitors are getting information from. You will understand what changes your eye care website needs and how you can redesign it. Furthermore you can use the internet to learn more about trends and popular frames, this way you will always stay in fashion and your practice will flourish. 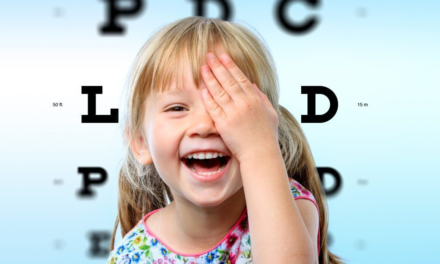 There are a lot of great optometrist websites to look for. Learn from top optometry websites and look for others eye doctor website suggestions to improve your layout and style of your website. 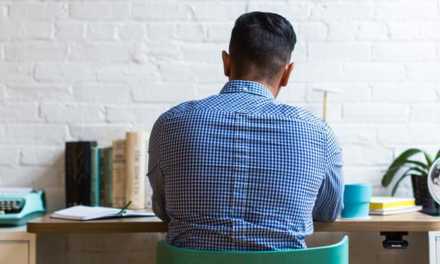 This section is basically about sales techniques for eyeglasses and lenses. Weather on your shop window or by newspaper or through website, there should be discount banner offered by your business. 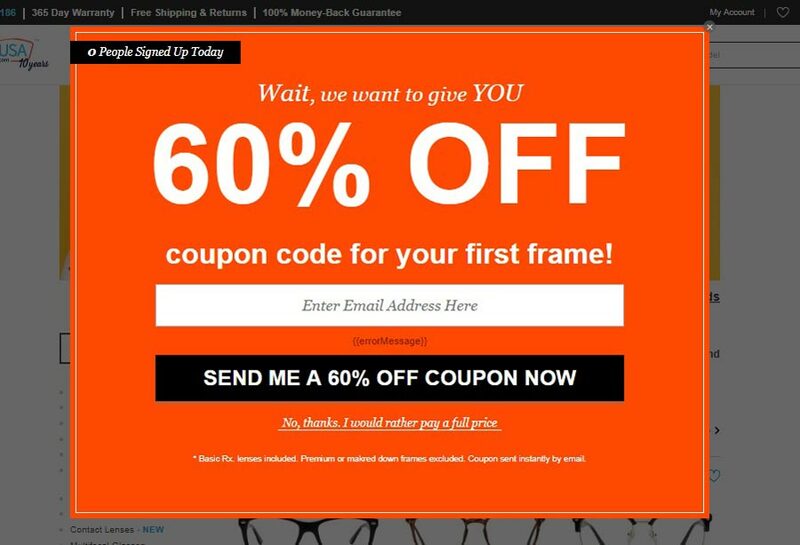 Proposing your customer a nice discount can help you boost your sales. If customers list is increasing offer them a discount on your products, say 25% off on sunglasses. We all love sunglasses and buying them from an optometrist build a trust in customer’s eyes that he is buying from a trusted place and with a discount, who knows what happens. You can offer several types of discounts on products and services and that will help your competition. Make sure you mention about these discounts and vouchers on your website. Always ask your customer’s email address when they register with your practice. This way you can email them the reminders for their appointments and yearly checkups. Communication is the great way to increase your customer list but not every email means a reply. Furthermore, some people will reply some will not, you should email them with special discounts and other services. “Eye” is a favorite topic among many people, and you should develop a strategy that turns strangers into happy customers. A great Optometry marketing tip is to make your existing customers into referrals without them knowing. A referral program is a program which you initiate that makes your customer admires your practice to others by giving them the discount voucher, gas cards or other special bonuses. Many customers leave a review about your place on review sites like Yahoo! Local, Google Plus and Yelp. Make sure you reply to all positive feedbacks and apologize for the bad reviews and offer them discounts or something so when someone else read it, they know how much interested you are in their patients. It’s all about engagement with audience, better the communication is the better your site will be. This section deals how to drive optical sales and get stand along with competitors. Marketing strategies for eye clinic mentioned above are plain simple which you probably know them already. Let’s check out some advance optometrist advertising ideas and learn how to do optometry social media marketing. In order to word out about your optometry practice, be specific about who you market to. Keep everything (especially advertisements) for your practice inside of a 50-mile radius. Suppose your practice is in New York, showing your ads in New Jersey doesn’t do anyone any good. Local ads are a great way to reach a local audience, and they are best optometrist marketing ideas. 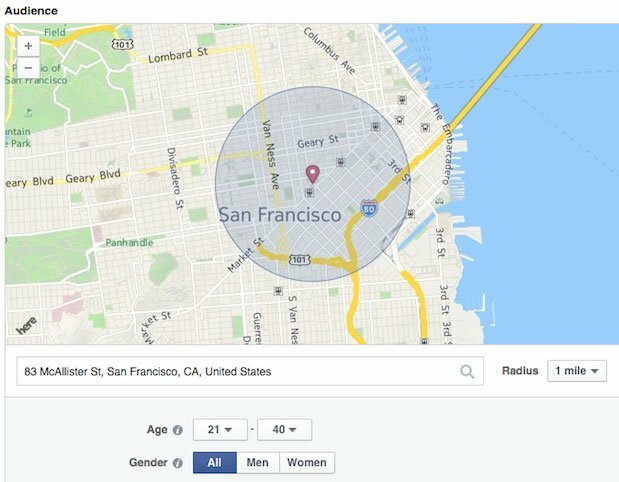 Facebook has latest functionalities; you can now use the new map card to share locally relevant details about your optometry business. The main purpose for optometry marketing is to assist patients and prospects book an appointment. You can find click-to-call ads on Facebook and AdWords for mobile, desktop, and tablets. With your ad there will be a call button, so your local customer doesn’t have to copy your number and dial again. 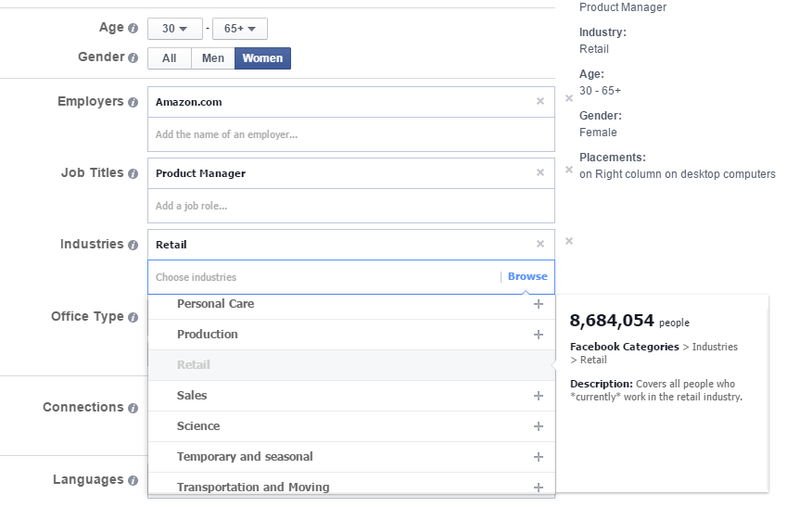 Facebook can provide in-depth knowledge about demographic targeting so you can use this to your advantage. You can target your potential customers by language, relationship status, employment, income, and interests. Research has shown that women make 90% of all optometry buying decisions. So when you are in front of the crowd try to target ads to women who live in your area. Enough with Facebook ads, let’s move to the big juicy apple known as Google. You may know about AdWords already but do you know an advertisement on Google maps could literally lead potential patients. When “eye shop” or “optometrist nearby” is entered into the search bar, results are shown on the map to local customers. –You can also add Click to call button you Google map ads. Similar to Facebook ads and Google Maps, you can also directly advertise on community-based application known as Waze. It is slightly different, only customers near your business will see a “digital billboard” appear on the map and in their search results. Similar to dentists, you can use emergency keywords to provide fast appointments to people in urgent need. Keywords like “emergency” or “urgent” is an easy way to get clients. Emergency keywords will drive a lot of patients to your optometry office but make sure that your practice can take emergency cases and provides an easy way to contact the practice. Otherwise you may get a bad review on Google. Always remember these optometry marketing ideas. Other than Google and Facebook there are other gateways to market your optometry practice. Let’s see some of the best ones. A research shows 88% of consumers trust online reviews as much as personal recommendations. It’s a wise idea to claim your business on Yelp. 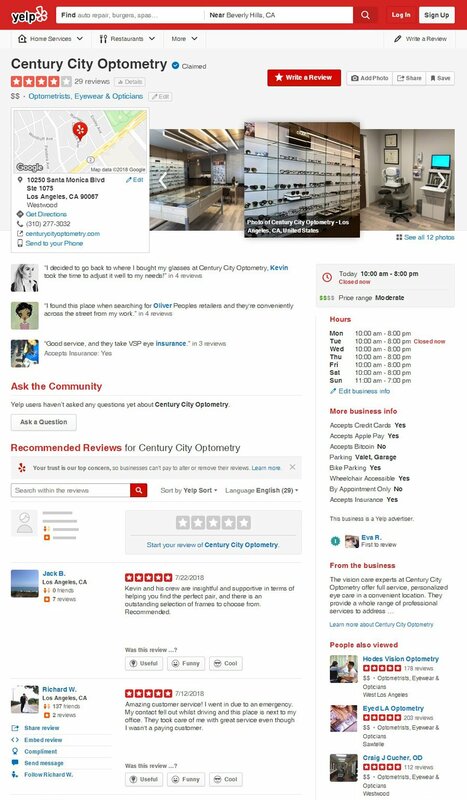 People love to write reviews of your practice and Yelp is the first place people go looking for a good optometrist. Replying bad or good reviews should be your priority, it shows you are a professional and care about patients. Instagram is not just a picture sharing app anymore; it has become a place to shop as well. If you have an Instagram account for your practice, chances are people will see that in their search results. We discussed all optometry marketing ideas, so which marketing tips and tricks you liked the most? It is true there are some businesses that have a large social media audience are enjoying great profits. Following the footsteps of successful business may teach you how to go take your optometry business to next level. Recently I have been thinking about getting an optometrist and I wanted to look up some information about them. I really appreciated how this article talked about having a website. This is something that is really important to me to make sure that I go to a professional who already has a website. That’s great to hear that the article was useful for you.